The SAL has finished for this sampler. Please check back soon to purchase the pattern and floss. It is an original sampler done in 1804. 1 over 2 on 36ct. ATTENTION: Orders may take up to 4 weeks to ship. This sampler has some specialty stitches (eyelets and blackwork) but most of it is cross stitch. 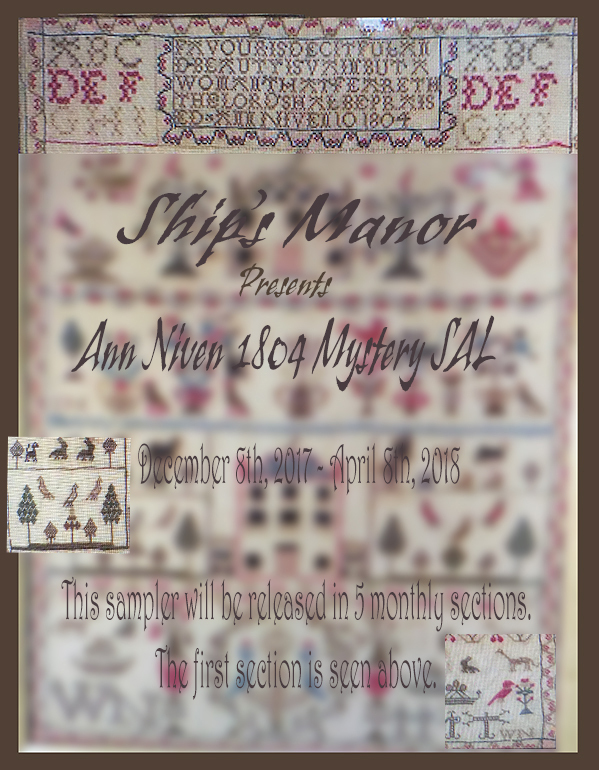 The fabric for this SAL is called ‘Ann Niven 1804’ and was dyed to match the original sampler. Threads used are Ship’s Manor cotton and/or silks. This pattern will use 10 skeins of silk or 12 skeins of cotton (if stitched on 32 count or higher). I have hand dyed the silk and cotton to match the original sampler. A DMC conversion is available. If you are stitching on a count lower, make mistakes, or use more than two strands you will need more thread. 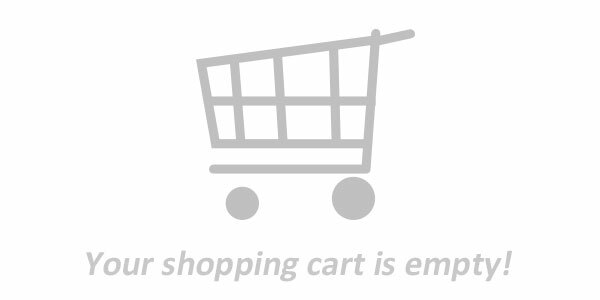 I will ship fabric/thread outside of the U.S.